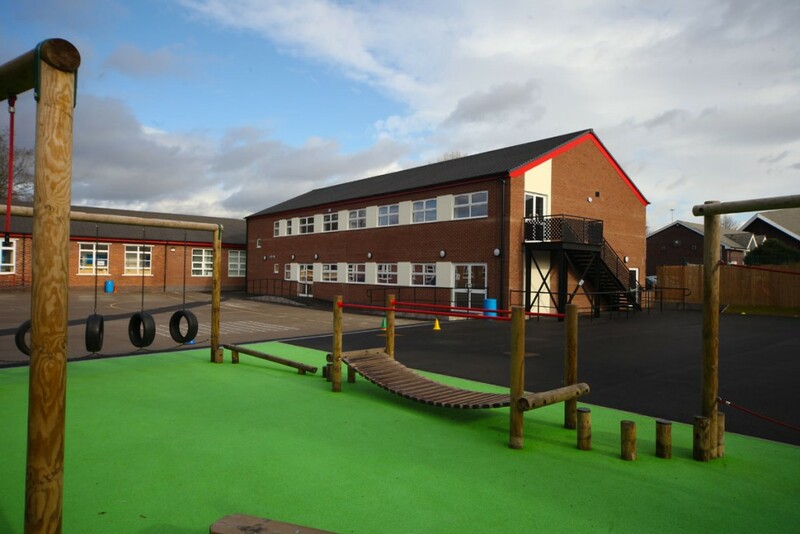 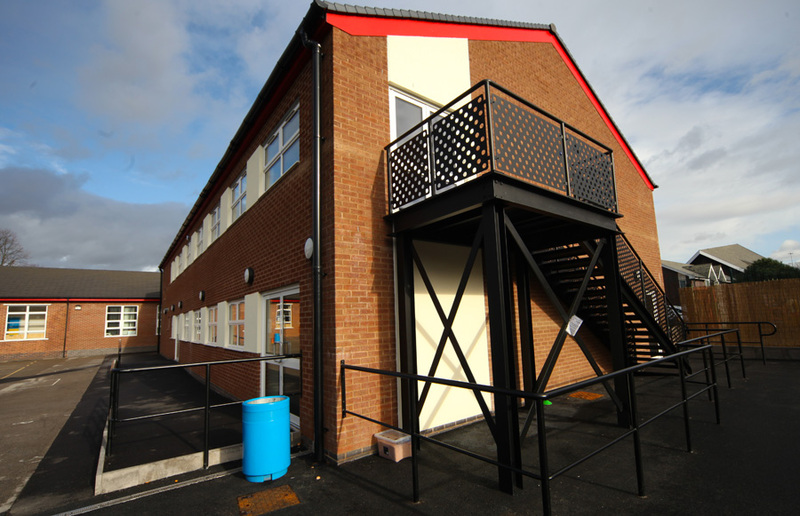 This 20 week project comprised the provision of a two storey traditionally constructed pitched roof junior block providing additional teaching facilities plus external works including an outdoor play area. 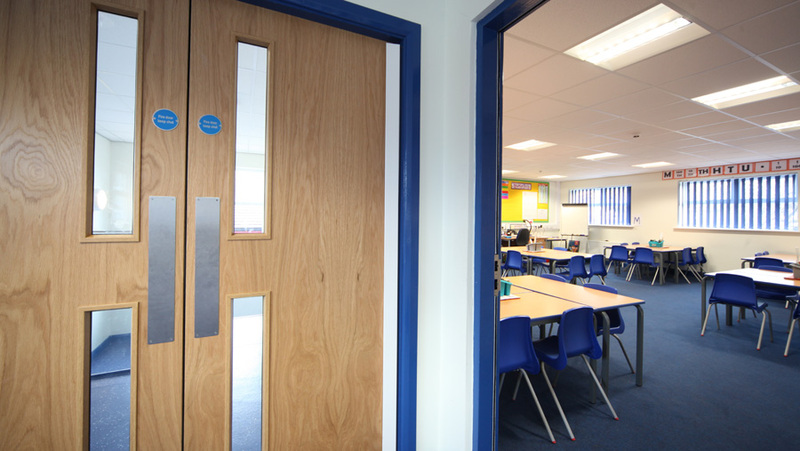 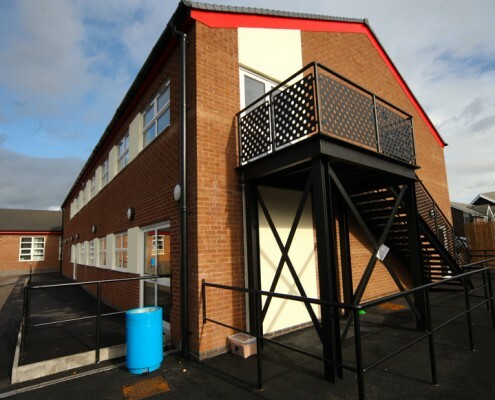 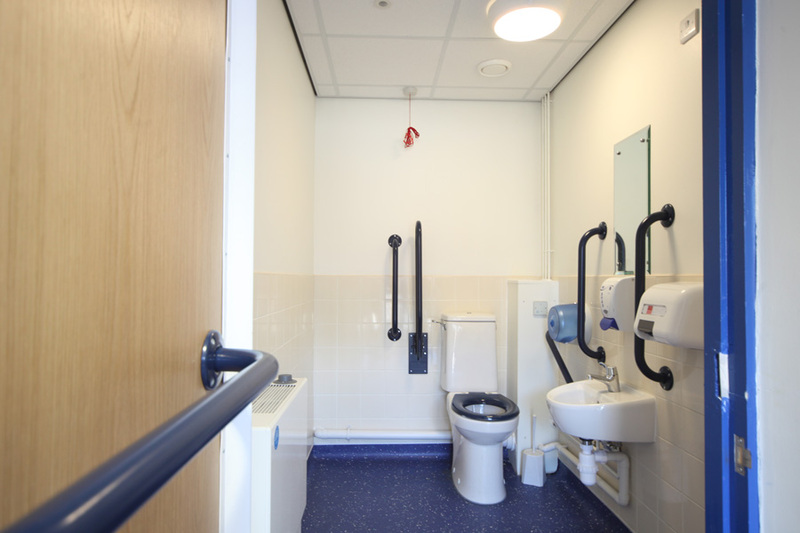 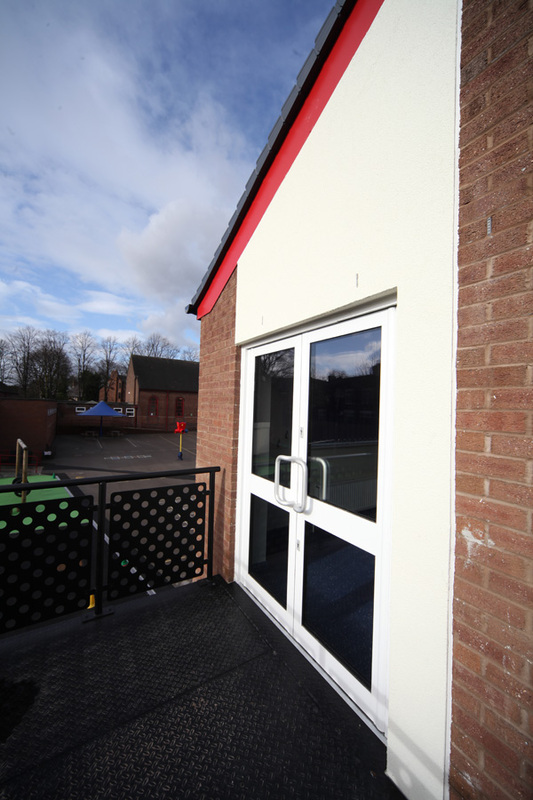 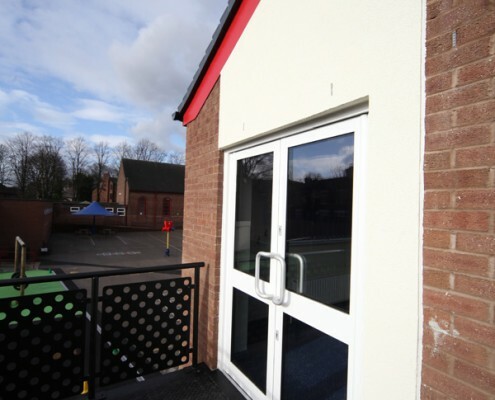 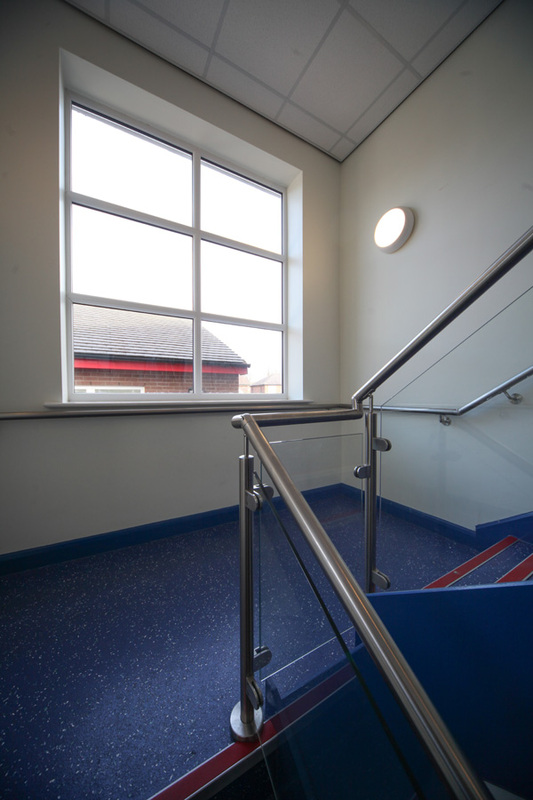 This project was completed on a very tight programme and whilst the school was open. 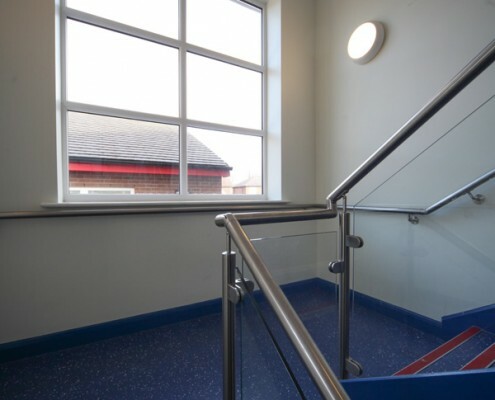 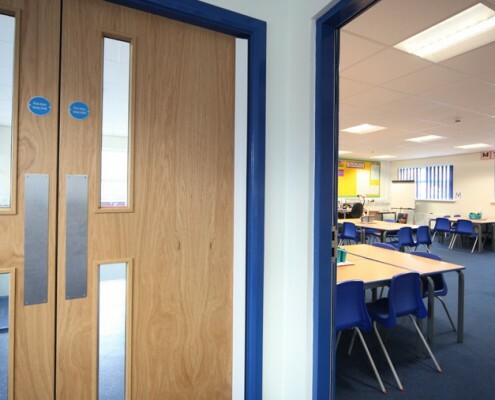 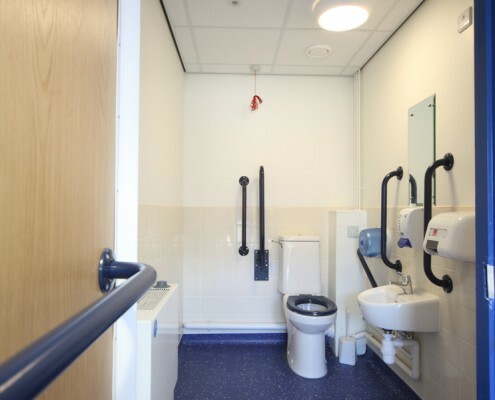 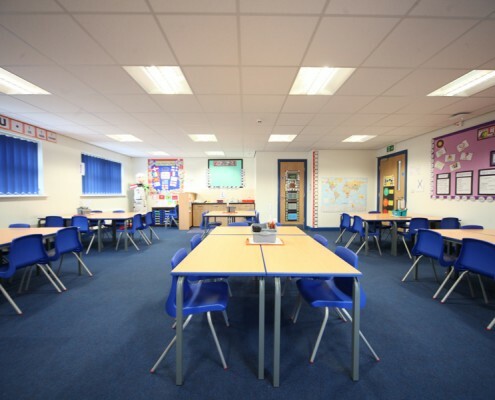 As the school was fully operational during the project we also worked closely with the school to ensure the safety of the pupils, staff and parents whilst working along side the school areas they were occupying. 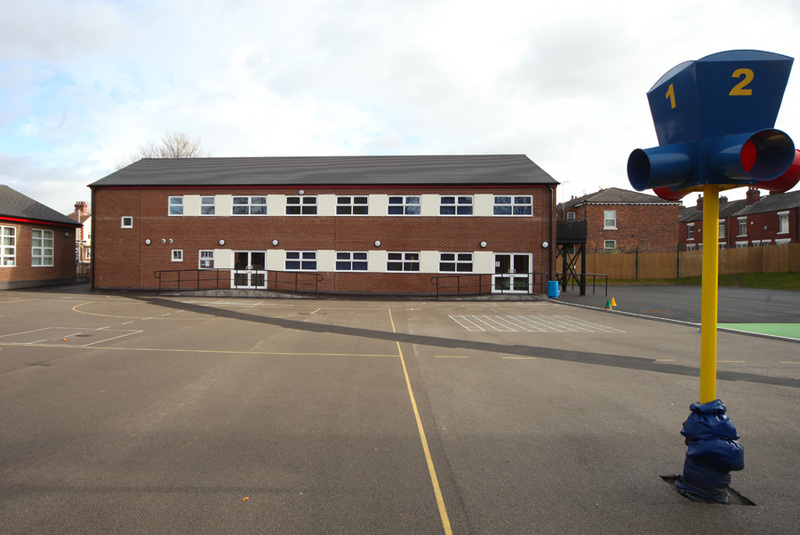 We ensured that we kept disruption to a minimum and planned deliveries of materials to avoid critical times during the school day. 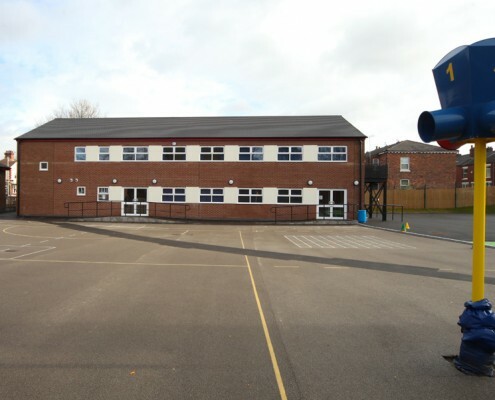 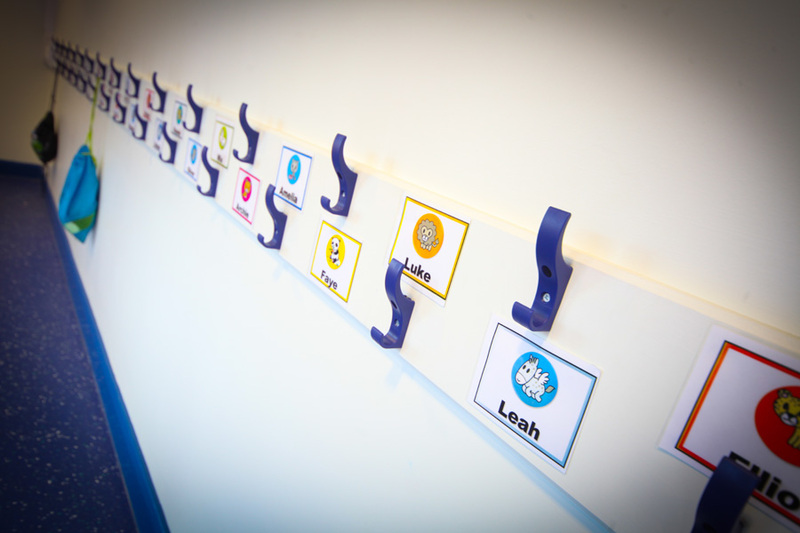 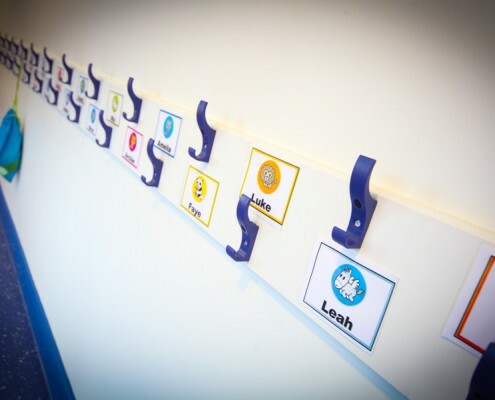 The Site Supervisor worked in conjunction with the School Site Manager to ensure the school was kept fully up to date each day on the planned works and how they were progressing. 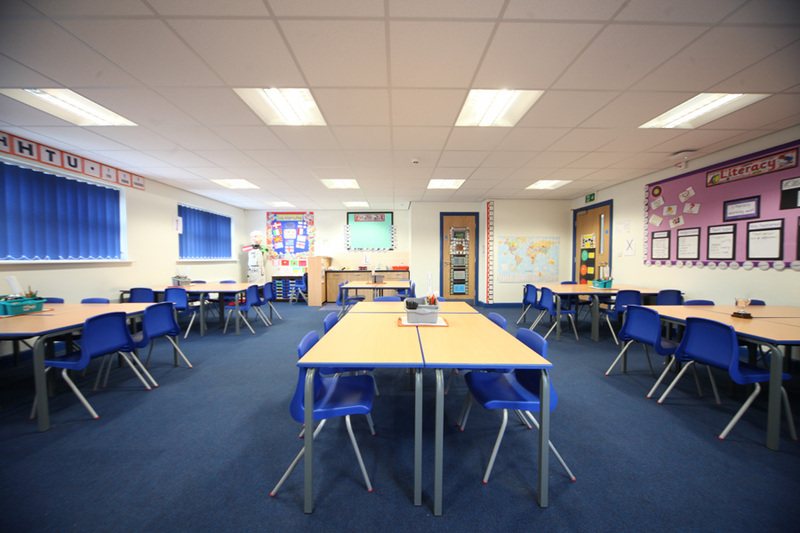 “A great job. 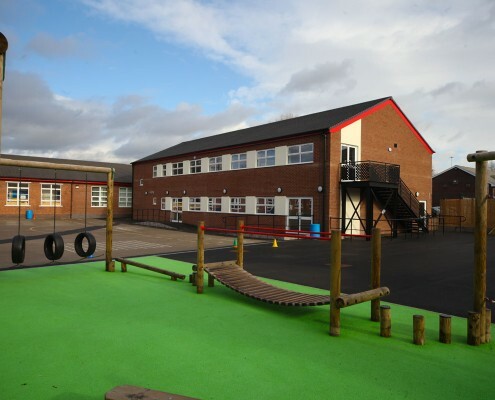 Thank You!”.